All our PVCu products are made by the same manufacturer ensuring a perfect colour match every time. We can provide all works necessary to carry out the project from design to installation. 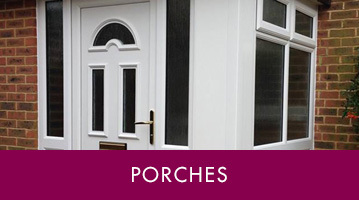 If you would like some friendly personal advice on which door would suit your home then please do not hesitate to contact us. With over 30 years’ combined experience we’re experts in our field and we know what looks good. 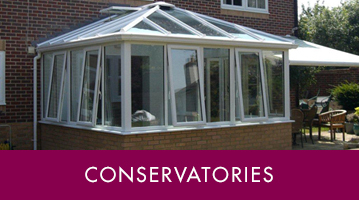 We can provide excellent conservatories from design to installation all at a competitive price and we only use quality products. 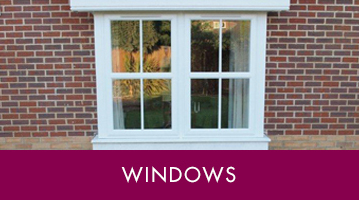 We can supply & install any style of window to suit your home & budget. There are many different styles to choose from and it can be a bit of a headache. That is why we offer free design advice on which style would look best for your home. 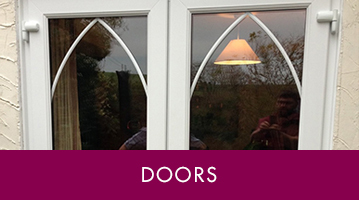 We can supply & install any style of door to suit your home and budget. All our doors are available in a wide choice of styles and colours and a full colour brochure is available on request. 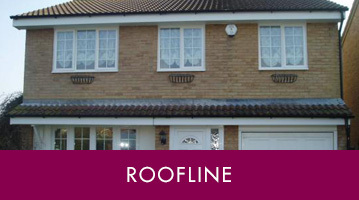 Replacing your fascias, soffits and guttering with PVCu not only enhances the look and value of your home, it also saves you having to get your ladder and paint brush out every couple of years, and it is not as expensive as you might think. 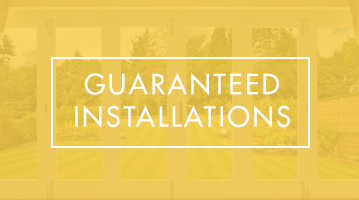 All of our installations have a 10 year insurance backed guarantee. A porch can add that extra space you need for shoes, wellies etc. They can also be utilised as a cloak room, but whatever your reason for wanting one, we can advise on the best options to suit you.